Why choose Underley Grange as your Wedding venue? We can provide a unique wedding day within the private grounds of Underley Grange. This wonderful Victorian family home holds a wedding licence for your perfect wedding and within the grounds makes it a perfect setting for a marquee. Within the grounds of Underley Grange makes it a perfect setting for a marquee to host the evening reception for you and your guests. 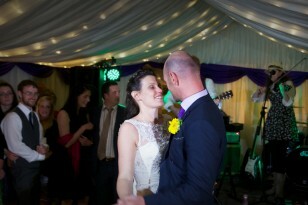 We can help to organise catering or musicians for special day upon your request. Surrounding Underley Grange is the beautiful Underley estate. This makes the perfect backdrop for your Wedding photographer to take those special moments to remember from your big day. 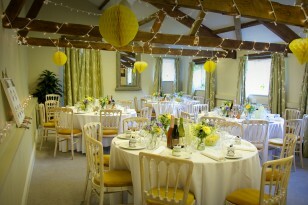 Within Underley Grange there is ample space to create a special Wedding reception to remember. We can help you to organise this event, recommending our existing caters and suppliers with whom we have a very good working relationship. 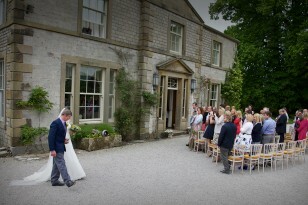 This wonderful Victorian family home will make a stunning backdrop for your special wedding day. Giving an intimate and memorable experience for you and your guests. For a quote please contact us where we would be happy to arrange for you to visit The Grange and discuss your requirements. It’s been a glorious Easter weekend @underleyestate in the sunshine☀️ long may it last. Sign-up to our newsletter to receive exlcusive offers and information about our holiday cottages.